Steve has twelve years of experience in the industry. He has worked on numerous types of projects in his career that include senior living, public safety, retail, government, commercial, and education. 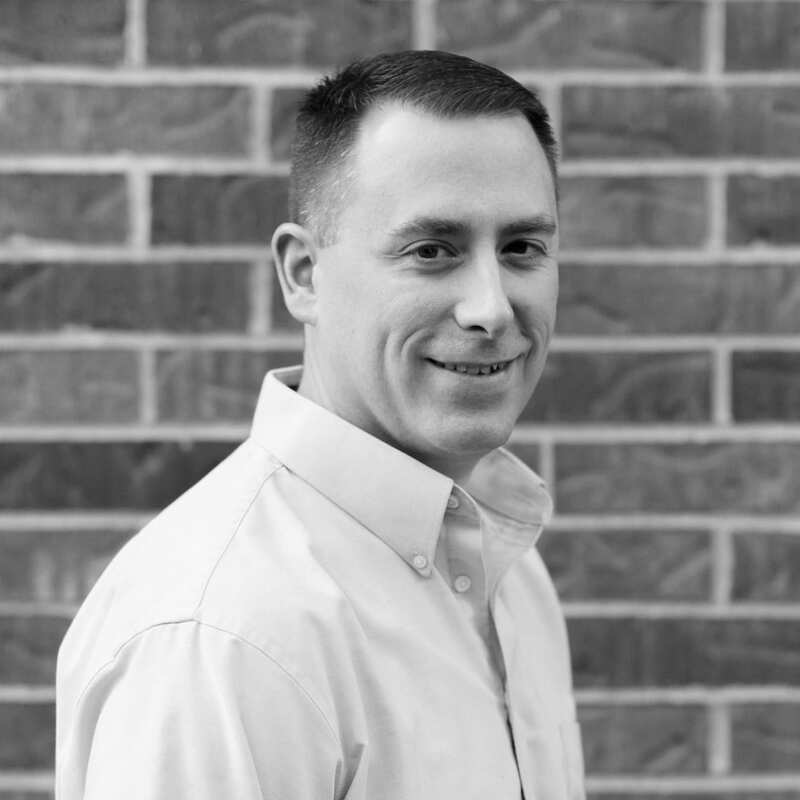 Steve takes pride in evaluating the correct approach and solutions for the projects and is detailed in his methods. Steve provides leadership in managing the commissioning and energy modeling for PKMR.